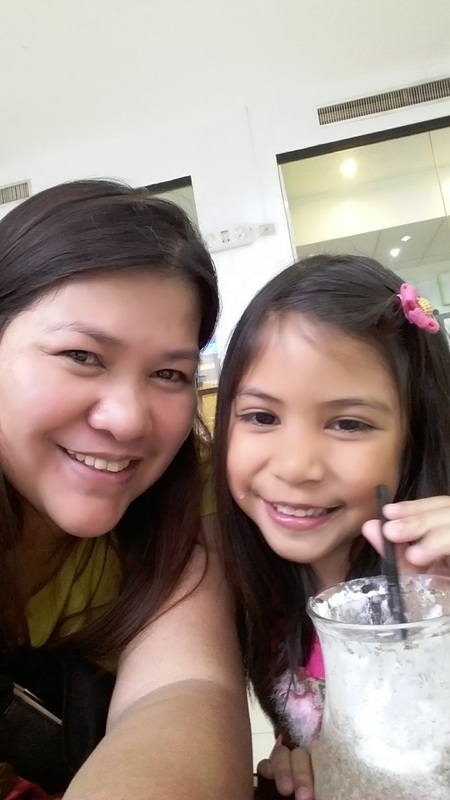 While my two boys were busy playing Xbox, my daughter and I were both enjoying our girl-talk. 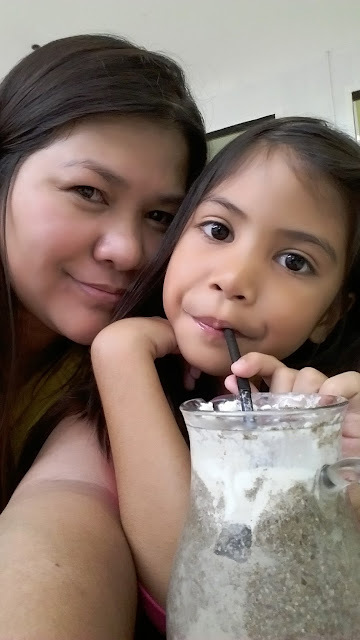 After her cookies and cream frappe and coffee for me, I went to a nearby salon for my foot spa. 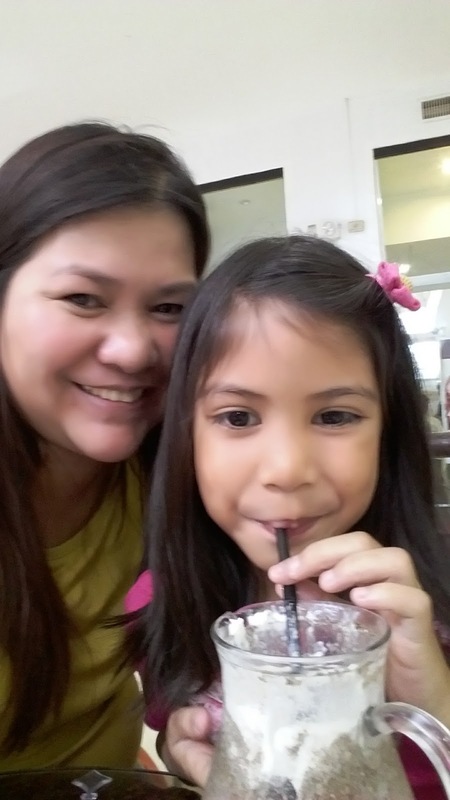 Pardon our selfie pics.. but Alexa wanted to have her photo taken while sipping her fave drink.